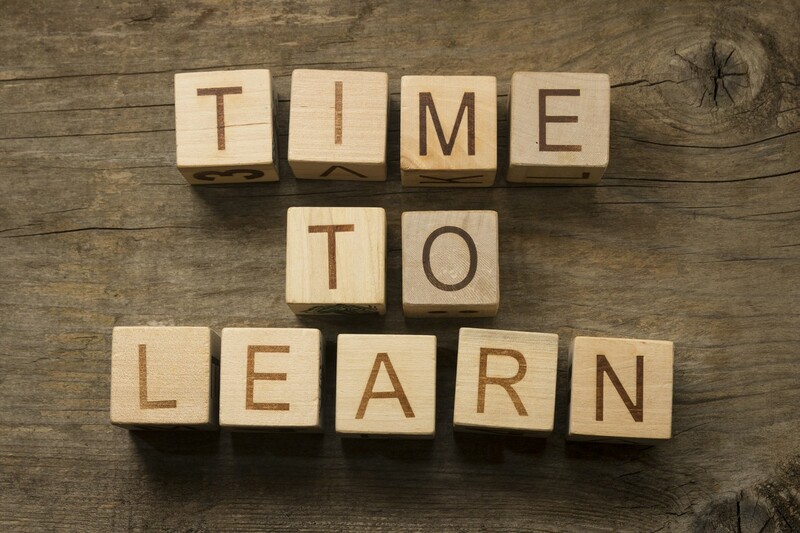 Have you hoped for better ways to learn and to guide learning? 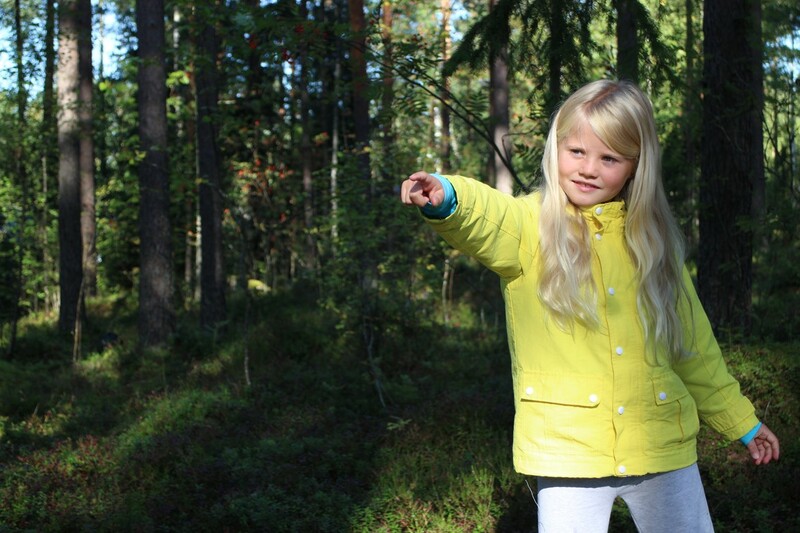 Pondered how to balance the well-being and academic results of a child? without sacrificing one's natural joy, curiosity and innovativeness. We believe in this as we have already proven it to be possible. Community on a Journey, hop in! Dream&Hope community is an international association on a quest to carry out the vision locally, nationally and globally. We call this - the Journey. 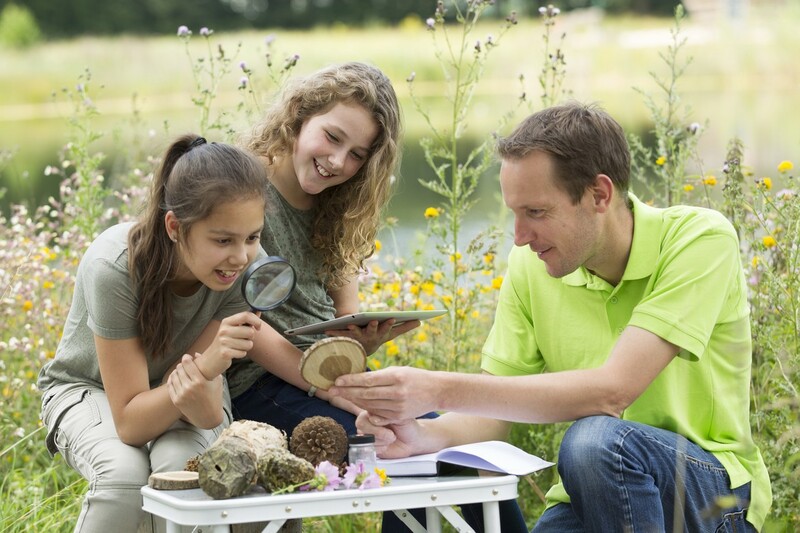 Find out what is the best education in the world, together with the best educators and forerunners. Join the community and receive info on our global journey! 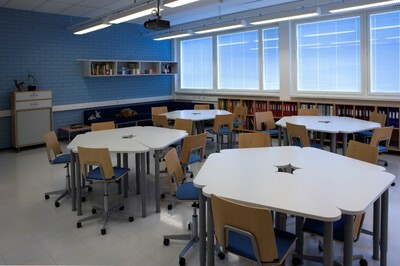 Dream & Hope has its roots in Finnish educational environment. Finland is both hot and cold, dark and bright, distant and western, natural and industrial, empty and “crowded”, traditional and modern. 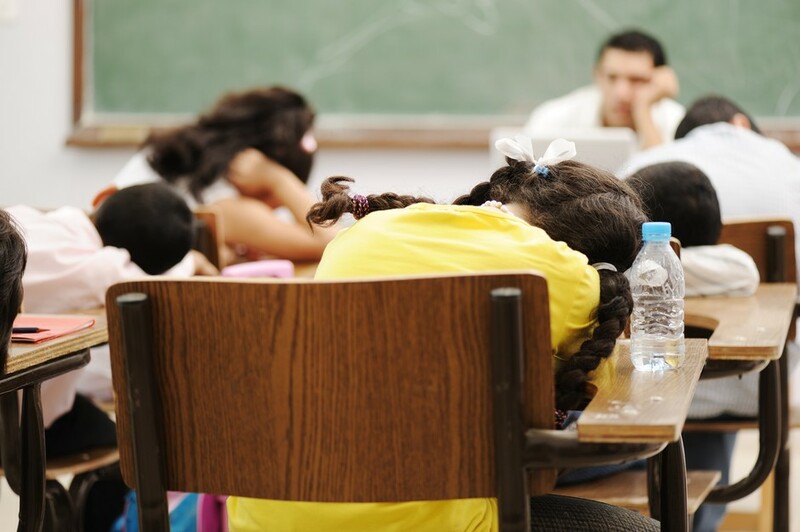 “School is a platform to exchange educational ideas, principles, paradigms, training, research and experiences. Integrating the best existing local and global practices and bring the best learning environment tools and methods together." We want to bring the learning environments, both real-life and virtual, and ways-of-learning from the stone age to this day. Through redesign! 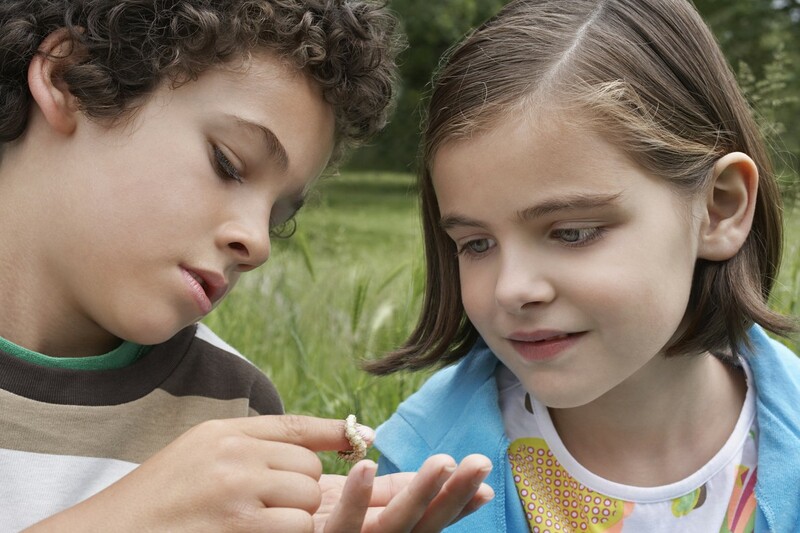 All children know, what curiosity means, and it is in them by nature. 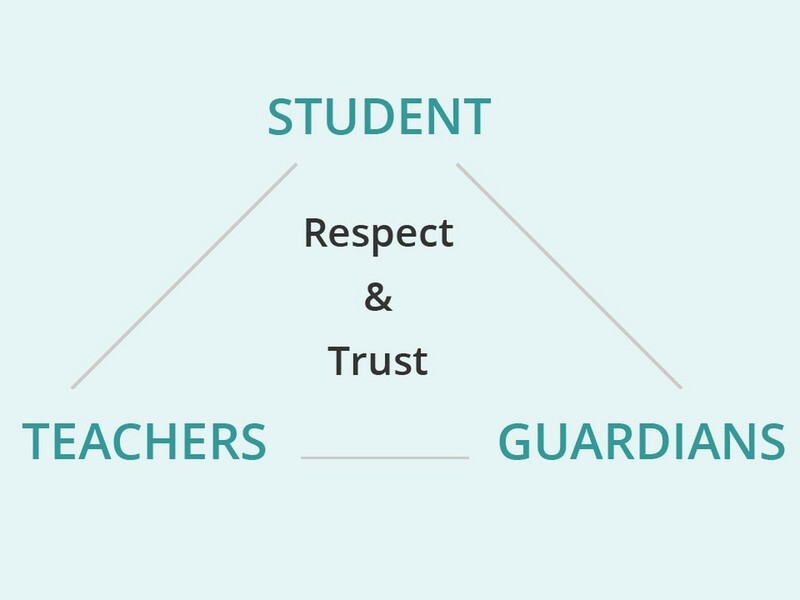 Build trust between the student, the teacher and the guardians. 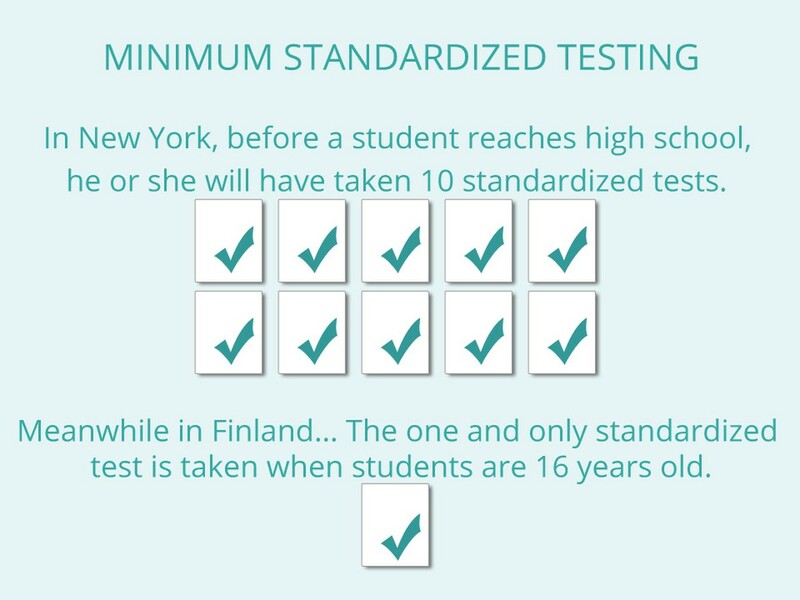 In Finland, the purpose of testing is to find the pain points early enough in order to help individuals - not to just test in the end how they have coped compared to others. We have great results, with only one standardized test. We have moved from teaching-centric to learner-centric approach, where student is in focus, and surrounded by multiprofessional group of people. Both teachers and co-learners. FIELD RESEARCH & WORKSHOPS - For finding stories and examples with the best procedures. REDESIGN - Putting ideas into practice. DREAMSCHOOL - Dream & Hope's vision has been the driving force behind Dreamschool, a virtual learning environment with learner-centric approach. DREAM - platform - Dream is an integration platfrom which has enabled creation of Dreamschool service. Don't hesitate to contact us on any questions you may have. We'd love to tell you more about the community.